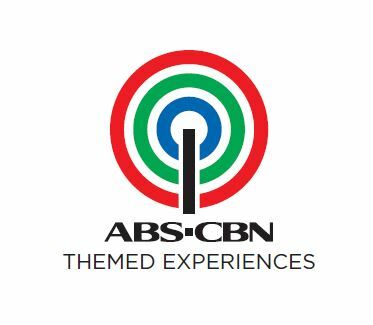 SUBSIDIARY ABS-CBN Themed Experiences Inc.
ABS-CBN Themed Experiences Inc. (ATEI) is a wholly owned subsidiary of ABS-CBN Corporation. It brings our Kapamilyas much closer to the world of ABS-CBN through fun, engaging and interactive themed attractions, where they can have a first-hand experience of the exciting world of cinema and television, both in front of, and behind, the camera. ATEI also provides opportunities for our Kapamilyas to encounter ABS-CBN’s biggest stars and its programs and movies’ most memorable characters. Provide cashiering services for the experience store and ticketing booth, including issuance of the appropriate receipts for services and products purchased from or provided by the stores. Account for payments received and remit the payments thereof to ABS-CBN's cashier / official bank accounts at the end of every business day. During weekends and holidays, be responsible for the safekeeping of the payments by ensuring that the payments are placed in the vault and the latter properly secured. For this purpose, the cashier shall provide a daily cash collection and remittance report which shall be open for ABS-CBN's review at any time. Operates credit card authorization system. Any other function or task related to the foregoing.